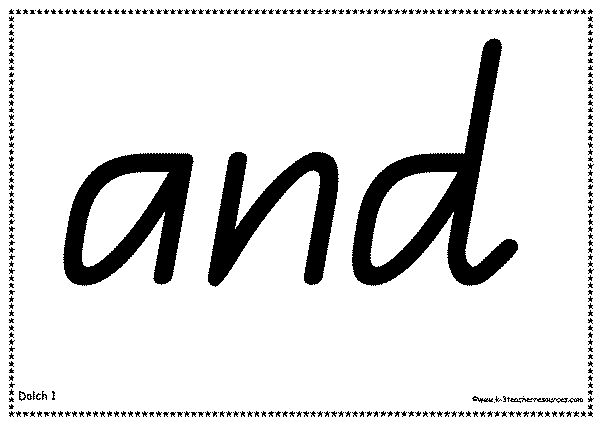 Supersize Dolch Sight Words – 220 Words to Print onto A4 colored card and laminate. i intend to use on the large flat screen t.v. im in a demountable so have no Inwtb. Saves on ink,labour,laminating and time. Kids can all see no matter the position in the room.